Neil Herman is a Fellow of the Chartered Association of Certified Accountants, currently working as the General Manager for the UK and Dutch subsidiaries of H&R KGaA, a German company headquartered in Hamburg. He has considerable business experience having held senior finance and other posts within a variety of both American and European multi-national manufacturing organisations. He also holds an MBA from Aston Business School. Through working in both Business Unit and Head Office roles, he has gained extensive exposure in particular to international operations and has many years experience working across cultural and geographical borders. Neil enjoys working in a dynamic business environment, recognising the need for all functions to add value to the business, and has both led and participated in teams who have successfully achieved significant operating profit and cash flow improvements. Clive Poole is a design and print management broker by trade, passionate about helping businesses to achieve success by ensuring they have superb design and print material – because first impressions count! 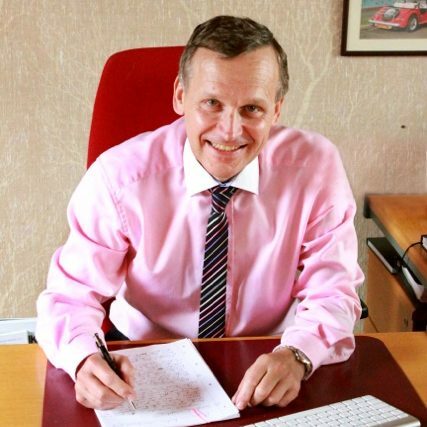 He has 26 years of personal experience in printing and stationery, and strives to always offer real value and make significant savings for his customers across all areas of print and branding. Clive also operates as a commercial & leisure furniture consultant, and is involved in helping organisations to enhance their working and leisure environments with refreshing choices of styles, colours & ergonomic options. Due to Clive’s pro-active involvement with the Chamber of Commerce and other networking associations, he is quite well connected locally. One of his passions is creating introductions between businesses and making effective recommendations, and he is always happy to make connections between people in his network. When he’s not working in the businesses, Clive can usually be found walking his 2 dogs and playing racket ball. 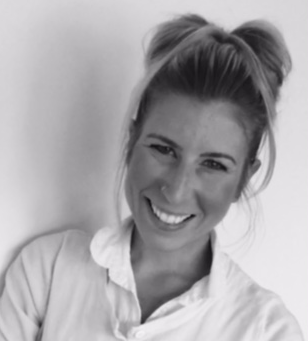 Victoria is an Engineer with a Masters in International Business and training in Human Behaviour and Personality. She is also trained on delivering the ITU’s (International Telecommunications Union) tools for ICT centric ecosystem building. The current global economy and technological advancements translate in the adaptation of new behaviors for organisations, teams and consumers. Victoria created Behaviour Hackers to fill that gap and build bridges between technology and human interactions, to optimise their resources and to boost human talent. Victoria’s background in engineering makes her approach unique. She works around the world delivering corporate training to organisations, helping them create better impact using fewer resources. 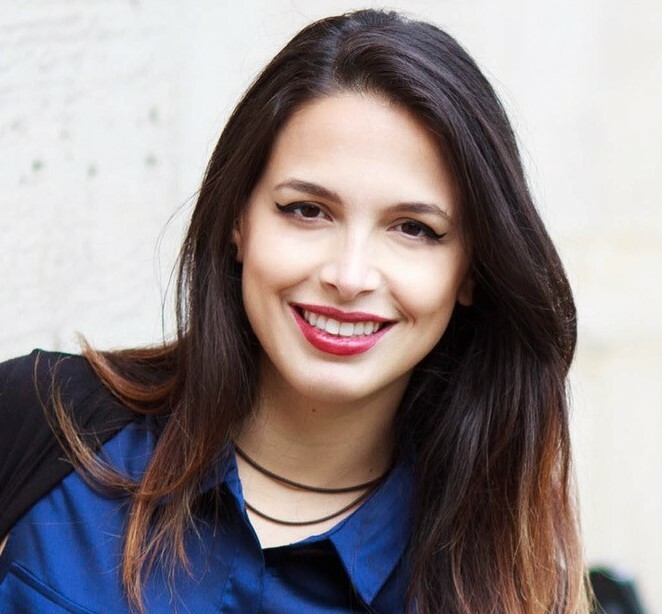 Always motivated by a commitment to the digital technology sector being accessible and rewarding to all, she participates in several initiatives such as being a Women in Tech Ambassador for the Silicon Canal and a Member of TEDx Aston University’s advisory board. She has been invited to participate in several events such as InnoEnergy’s Power up pitch competition, Silicon Canal Awards, YILF forum Busan, International Women’s Day, Tech Future female leaders, and others. 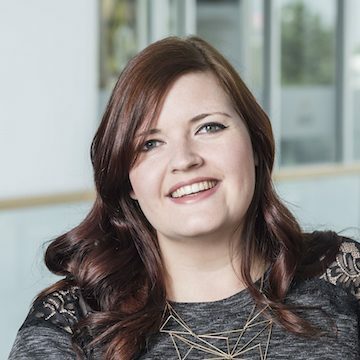 Ria Blagburn is the founder of GrowBeyond, a marketing consultancy that works closely with startups and SMEs to develop sustainable customer acquisition strategies. The scope of Ria’s day-to-day role is highly varied, as she provides training, workshops, consultancy, content services and support to a selection of Birmingham’s most promising companies. Ria has been working in online marketing for most of her professional career, having excelled in the field due to her twin loves of high-quality content and data-driven analytics. She strongly believes that good marketing is based on a cyclical process of research, execution, and measurement, and really enjoys helping clients understand how they can make this methodology work for them. Ria also chairs BPS Birmingham’s mentoring committee, acts as lead for Silicon Canal’s engagement working group, and won the 2017 Birmingham Young Professional of the Year award for the Marketing and Communications category. Beth Sadler is an experienced business development manager. She joined the prestigious Aston Business School in 2016 tasked with driving the strategy, reach and impact of enterprise engagement. Beth is responsible for delivering a wide range of initiatives that share the School’s research, education, training and services for business growth and professional development, and to form new partnerships with the School that encourage wider participation. Beth leads on generating and converting partnerships through consultations, delivering proposals in line with the client’s objectives and School resources and then establishing a meaningful relationship. Beth regularly delivers assessments on the return and value-added from the relationships, to clients and the wider community, through reports, communications and public speaking. Her success to date was recognised when she was awarded ‘Business Development Manager of the Year’ at the inaugural Downtown in Business Awards 2017. Ollie Leggett founded IE in 1994, driven by a desire to stand alongside values-driven organisations and to make a difference through the power of brand and digital, and he continues to lead IE’s more complex brand consultancy projects. Notable clients include CSH Surrey, Cranfield University, Vax, ABP Food Group, World Vision, First Community Health and the Goldman Sachs Foundation. 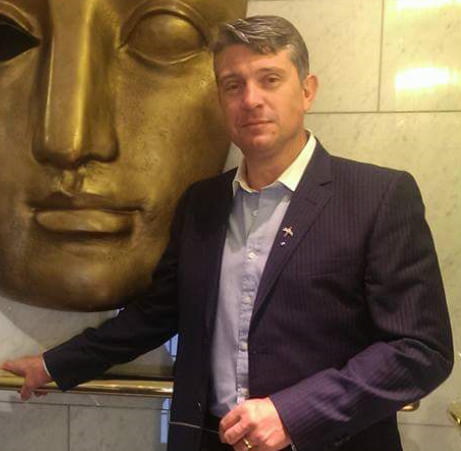 A regular speaker at CHASE and AGCAS, Ollie has worked in the creative sector for 25 years and is an opinion leader on the subject of optimising business practices within the creative industries. 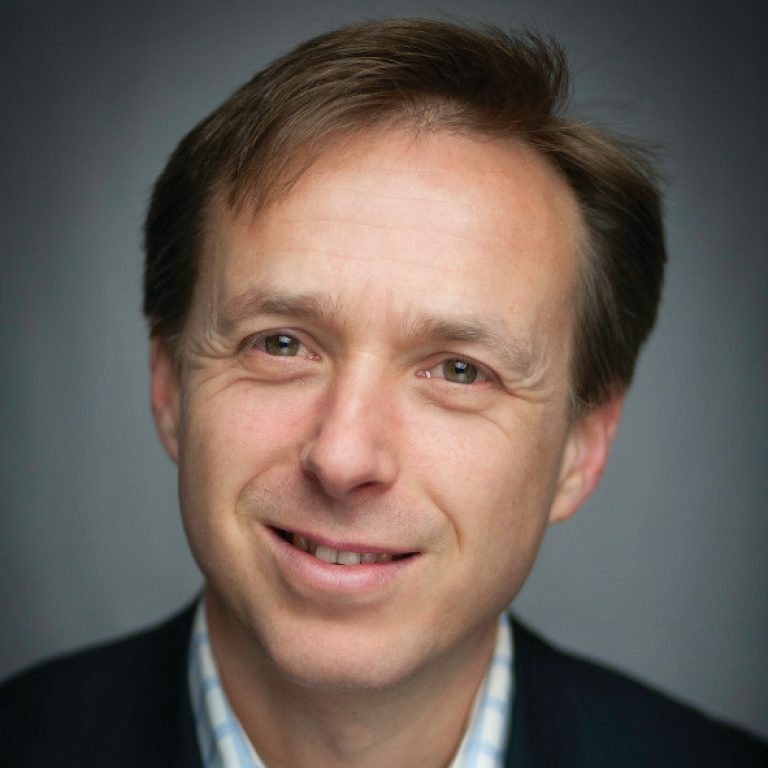 A passionate advocate of self-improvement and the power of peer networks, Ollie is a graduate of business courses at Cranfield School of Management, London Business School and Aston Business School, and was recently awarded a small business leader scholarship to study for an MBA at Aston Business School. He is a Visiting Industrial Fellow of Aston University and a Queen’s Small Business Charter Mark business school assessor for the Association of Business Schools. Ollie recently retired as a trustee of Trident: Reach The People Charity (a £14m+ social investment charity in the Midlands) to be a founder member of Christian Aid’s Salt Business Network. Ollie was consulted by Lord Young as he gathered insights for ‘The Report on Small Firms 2010-2015’ and Lord Heseltine for his report ‘No Stone Unturned in Pursuit of Growth’. Lord Young’s office expressed thanks with an invitation to No.10 Downing Street and to the Queen’s Garden Party 2015. Outside of work he’s a keen runner, cook and figurative sculptor. He has raised thousands of pounds running for Midlands charities, recently completed his first full marathon and is aiming for a sub 3.5hr PB before he turns 50. 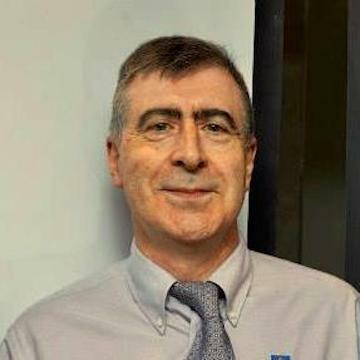 Bill Wignall is an Associate of the Chartered Institute of Management Accountants who has spent the majority of his 20-year career working in start-ups and SMEs to enable them to build a robust and scalable operational platform for finance, legal, compliance, and administrative matters. Bill has handled difficult and challenging scenarios and he understands how to keep a business out of trouble as well as getting them out of it! Bill’s experience runs across multiple sectors from manufacturing to service sector, and includes time spent abroad in Europe and the US. Bill enjoys the enthusiasm and vibrant atmosphere in young companies and assists them in concentrating on the important business matters instead of getting caught up in red tape and administrative burdens. More recently Bill has returned to academia to study International Business and Management at Aston University. Outside of Bill’s professional and student life he enjoys making furniture and model cars and is an Aston Villa supporter. Arturo Ottengo is passionate about digital marketing and helps businesses maximise their online potential with expertly designed websites. 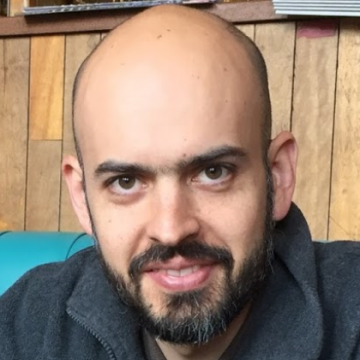 Having gained extensive experience in both marketing and brand management working for global companies such as Alpro, Nestle, and General Mills, Arturo has a wealth of knowledge when it comes to improving brand awareness on the web. Providing ongoing support to benefit his customers. Arturo will help you understand your target audience, expand your reach, and get the most out of your online presence. Proud to be helping local brands grow and develop on the web, Arturo enjoys working with customers from a variety of industries and backgrounds who appreciate the value of effective online marketing. 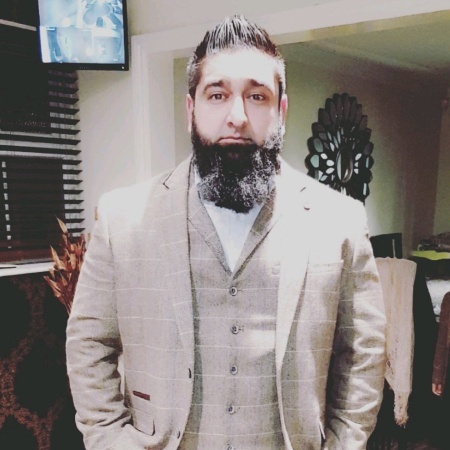 By actively being involved in business networking to expand his business, Arturo have generated many valuable connections mainly around the west midlands. This connections provide him and his affiliates with plenty of resources to choose from. 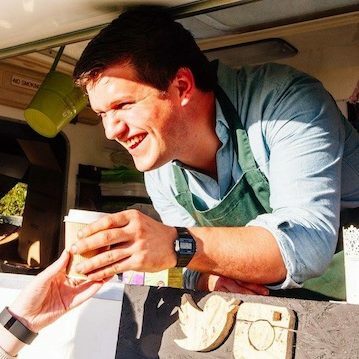 James Fedden started the Cake Doctor in 2013 after picking up a taste for street food while living in London. He went on to repurpose a 1970’s ambulance into his mobile cake van. He joined the BSEEN programme and began touring the country selling his home baked cakes at festivals and events. Since then much has changed. The passion for cake and street food remains, but all the cake now is vegan. With future plans to expand the business to include mail order soon. James has been mentoring a number of food businesses on the BSEEN programme over the last 12 months. He has been able to pass on a wealth of knowledge relating to food standards, health and safety, festivals and events. Sam Jones graduated from Aston University with a first class honours degree in Computer Science. 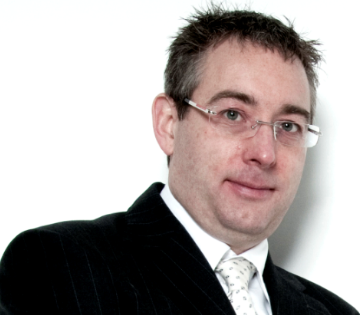 In 2013 Sam set up Codevate Ltd with fellow graduate David Bennett. The company provides app development services, producing mobile-friendly websites, mobile applications, bespoke software, and IT infrastructures that boost customer acquisition and maximise business growth. This is achieved by providing analytical tools that are used to examine user behaviour in the software, so that the businesses can learn and innovate. In addition, access to a content management system is provided so that businesses can keep their sites and customers up-to-date. Codevate were awarded the Most Progressed Business on the BSEEN programme and selected to represent Aston University in the National Santander Business Plan Competition. 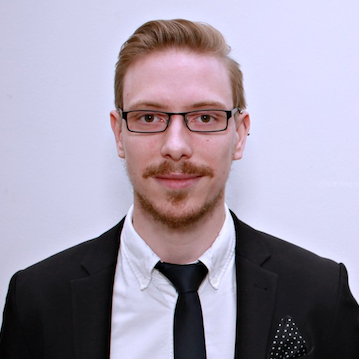 Sam is now a BSEEN mentor and is using his first-hand experience and knowledge to support other start-up businesses. Emma Jennings’ passion and main driver in life has always been delivering exceptional customer service. This has been reflected in her entire career, from her first job in a hotel as a kitchen porter at the tender age of 13, to today being the director of her own business. Emma has enjoyed various adventures in her working life; managing country house hotels, delivering events and corporate entertainment, running the hospitality for a vineyard in California, renovating and setting up a private hotel for British Steel, looking after Upper Class Lounges for Virgin Atlantic and finally 6 years ago completing a successful management buyout from Orange, acquiring what is now the Studio Venue Company. 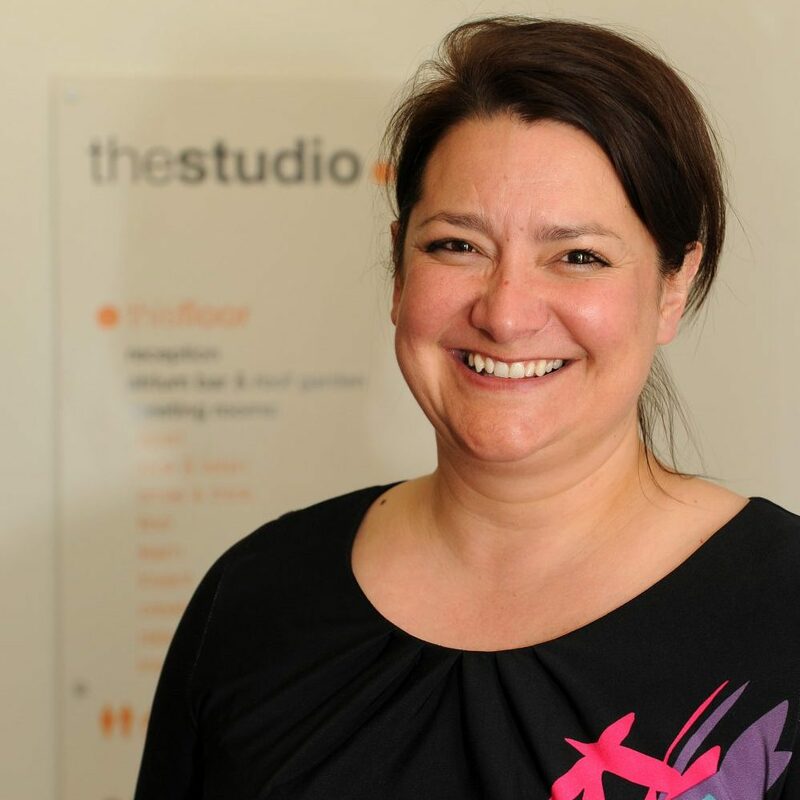 As the director of The Studio, Emma provides city centre conference and meeting facilities, currently operating in central Birmingham, Manchester, Liverpool, Leeds, and Glasgow. The Studio offer excellent spaces to meet, train and innovate, all the time operating the business with a simple mission statement and core value “customer first”. Sunny Araf is a former Police Officer with West Midlands Police. After leaving the police, he founded My Vision Security with a £250 grant, built the business from scratch to a turnover of over 3 million and then sold the business. Sunny formed ISA Support Services with a £4000 investment and after 5 years they had offices all over the UK and a workforce of over 100. Today, ISA are responsible for looking after a portfolio of over 1 billion pounds. Sunny Araf became a member of the Institute of Directors at a very young age and doubled the company’s turnover each year for the past 3 years. Sunny is an excellent leader with a proven track record in mentoring his team and developing great leaders. Sunny has a vast business network all over the world which he may call upon should the need arise. Born in Hull in 1968, Paul left school at 16 and joined the British Army where he remained for the next 31 years. Paul went on to become a specialist in training delivery and development, talent management, change management, organisational development and transition, conflict management, strategic management and leadership and strategic planning and forecasting. This culminated in 2014 where Paul found himself as one of the principal architects of the Army’s redundancy programme. In 2015, Paul retired from the Army after two significant surgical procedures on his spine and in 2016, Paul left the military. Paul is now the Chief of Operations for a company which supplies the majority of UK high street retailers with Licensed Children’s clothing. Along with the Managing Directors, he is responsible for ensuring the company has a strategic vision and that every member of staff knows what part they have to play in achieving that vision. He is responsible for coordinating and controlling the combined efforts of six departments as well as ensuring that a culture of excellence can exist and thrive. Through a process of mergers and acquisitions, he also finds himself getting involved with the development of five subordinate companies.